I am writing today to remind Central Oregonians of our obligation to a group of children in our collective care: children in — or at risk of entering — foster care. Last year alone, 420 children in Crook, Deschutes and Jefferson counties spent at least one day in foster care and stayed in care for an average of 19 months. Forty percent of those children were 5 years old or younger — a time when attachment, brain development and sensitivity to trauma are at their peak. Statewide, Oregon Child Protective Services received 70,000 reports of abuse and neglect that resulted in 10,402 confirmed victims. I have spent the last 15 years leading an organization that works closely with families in tough situations. I have seen up close that the best step for some children is to be removed from their parents and placed in foster care. I will never forget a 4-year-old, brown-haired little boy who went from a flat affect and disheveled appearance to becoming animated and engaged when he came to class some weeks after being placed in foster care. He had that shiny look of a child whose “parents” want him to look good at school — honestly he was a bit hard to recognize. For me, it was a shocking example of how toxic stress holds kids back and impedes their healthy development. What if his life had continued without the intervention of our child welfare system? What would he be like in elementary school, middle school or beyond? Where would he end up after school? Research tells us that toxic stress and traumatic experiences in early childhood can have large negative effects on a child’s health, development and well-being. Here is the big red flag from my perspective: Oregon failed every category of the 2016 federal audit of our Child Welfare system which is just slightly worse than the previous audit in 2012. I don’t believe most of us reflect on our role as substitute parents for children in foster care. Ultimately we, as Oregonians, are responsible for making sure these children get picked up from school, finish their homework, eat well, have a safe home, and get the attention and love all children need to thrive. What I see is that case workers and foster parents who work in this system are subject to intense scrutiny and often unrealistically high caseloads in addition to being immersed in the vicarious trauma of a work environment punctuated by crisis and toxic stress due to incredibly difficult family situations. The good news is that in Central Oregon there are many programs working to keep vulnerable children safe and support their healthy development — CASA, KIDS Center, MountainStar Family Relief Nursery, Healthy Families, Big Brothers Big Sisters, NeighborImpact, faith-based programs, and others. Additional partners include mental health providers, substance abuse recovery programs, special education, school counselors and the court system. I am a big believer in prevention but it only works when there is a good safety net to catch children when things go wrong. This letter is to remind legislators and community members that we need to invest in DHS/Child Welfare despite the gaping hole in the state’s budget. At the recent Ways & Means hearing in Madras, there was no advocacy group pushing for more investment in our child welfare system. Parents whose children are in foster care don’t visit legislators and say “Thanks for taking care of my children when I didn’t. 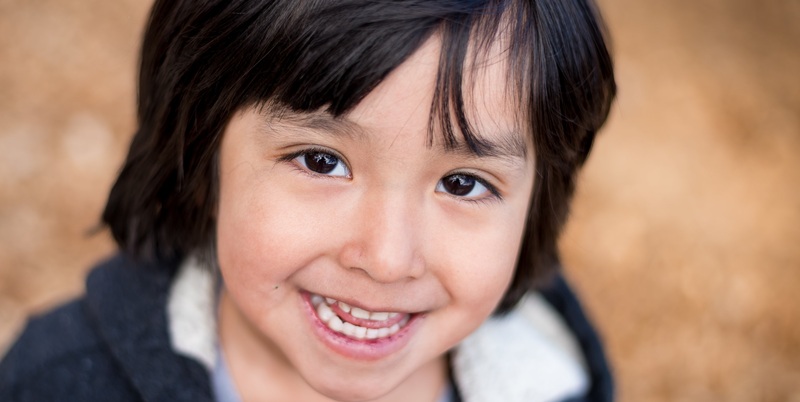 Please continue to invest in these safety net services.” Our care for children in or at-risk for entering foster care is communicated through actions — not words. Can we aim for a “C” in our next audit rather than another “F”?